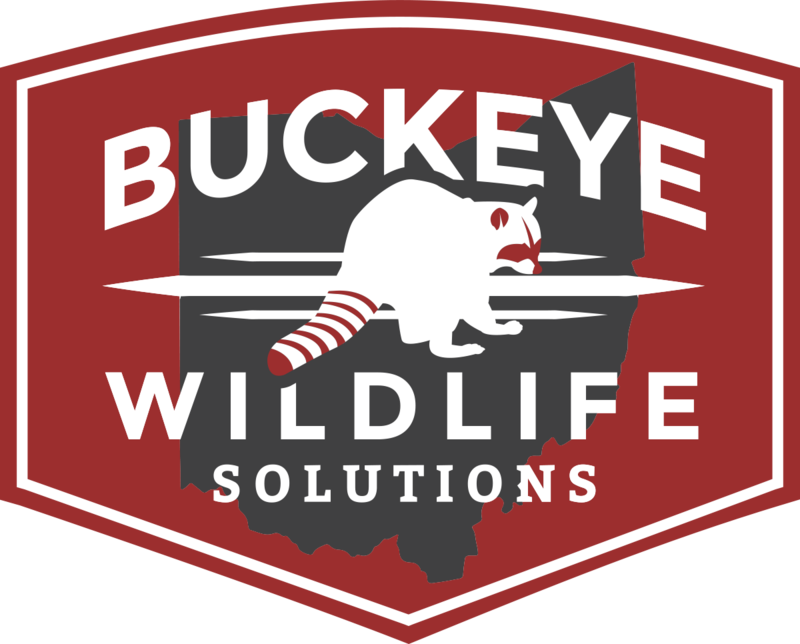 Bird removal is a common service Buckeye Wildlife Solutions provides to homeowners, commercial clients, and businesses in Marysville, Delaware, Dublin, Hilliard, Powell, Marysville, Franklin County, Union County, & Madison County Ohio. Birds can infest your home through open gaps due to construction flaws or damage caused by another animal. The birds will drag nesting material into the attic, shed waste in different areas scattered throughout the attic as they please, and also making noises that wake you up during the night. However birds are actually more active during the day but it depends what species of bird it is. How many birds are inside the residence. How much waste the birds have shed in the attic. How long the infestation has been going on for. If there are any young birds that were born inside the attic. Pigeons can leave a mess all over your roof. Bird removal is a specialty process we know a great deal about. Bird exclusion usually comes with a warranty in Marysville OH. We will install one-way bird exclusion netter to create a one way door for the birds to fly out, but when they return they will be unable to re-enter the residence. Hiring a wildlife removal company for bird removal is a important decision one must make in order to ensure the birds are removed properly and with a high success rate. During the installation of the bird exclusion netting we also seal any areas on the home that the birds could easily gain access to. Most bird removal jobs around Marysville come with a warranty to protect you from future bird infestations in your home and property. We remove the birds with a high success rate using high quality materials specifically designed to remove the birds from homes and commercial buildings. 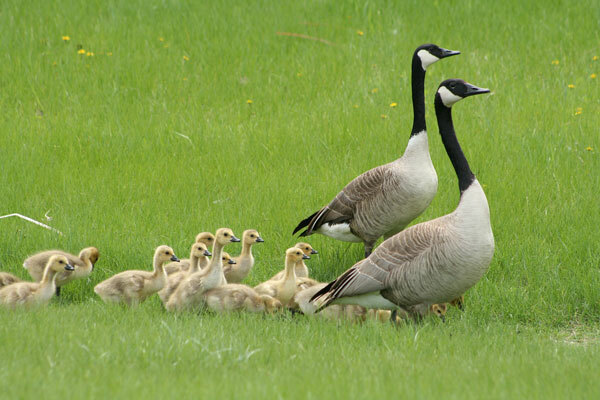 Nesting geese can become a serious problem for land and water. We also do bird exclusions and bird removal on commercial buildings. An inspection fee will be charged for commercial buildings that have a bird infestation. 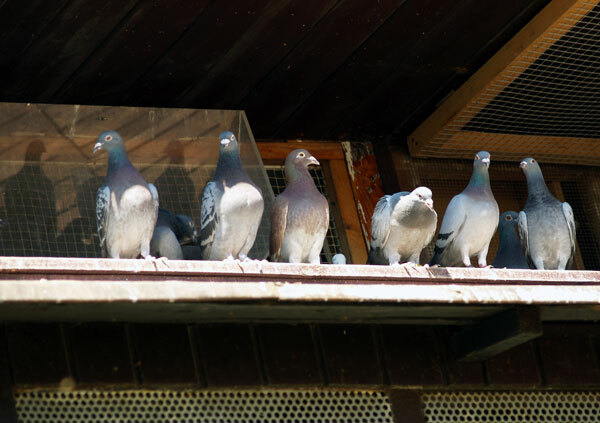 Pigeons commonly get inside commercial buildings because they are commonly found in the suburban areas of the city. We provide bird removal services not only in Marysville, but also Dublin, Powell, Hilliard, Worthington, Delaware, Lewis Center and Upper Arlington Ohio. Histoplasmosis is commonly found in bird waste. It causes respiratory illness by attacking the nervous system. 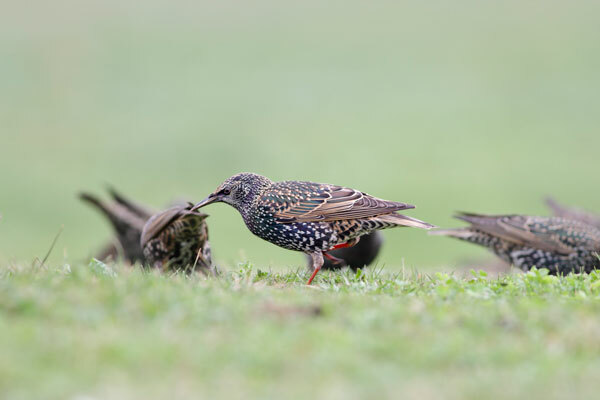 Starlings can cause hundreds of millions of dollars of damage to agricultural operations yearly. We provide quality service in bird removal and remove these nuisance creatures with a high success rate. Bird can enter your attic, gutter, crawl spaces, and most commonly, the soffits. We specialize in the removal of birds in residential homes through urban, suburban, and rural Central Ohio through the cities of Dublin, New Albany, Granville Ohio Bird Removal, Columbus, Marysville, Delaware, Lewis Center, Powell, Hilliard, and Upper Arlington.